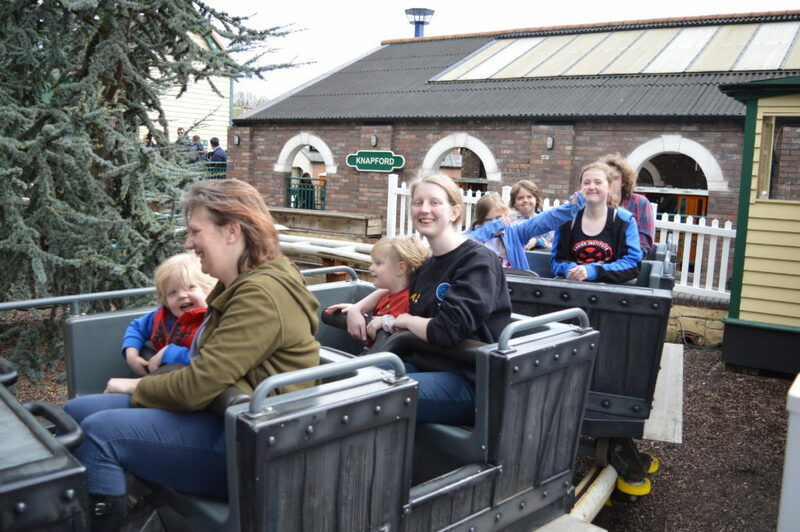 Drayton Manor – A Park for Everyone! 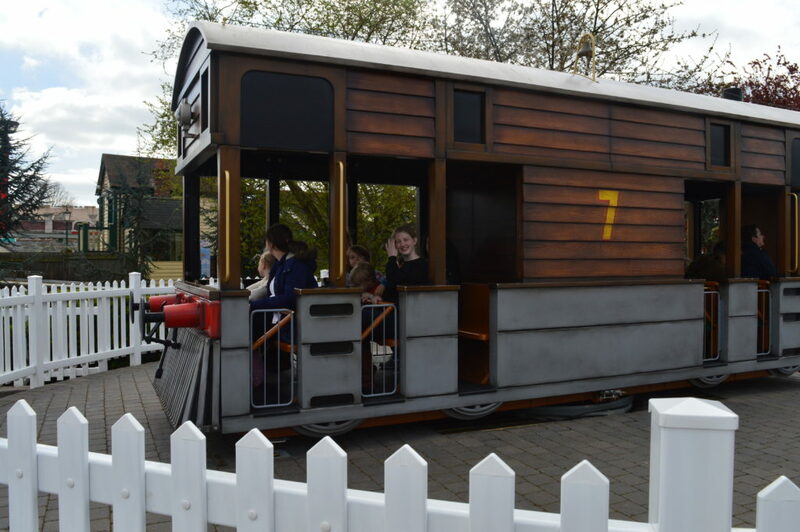 Last week we were invited along to review Drayton Manor, we had never visited before but after reading Boo Roo and Tigger Too and Adventures and Play reviews as part of the Ambassador programme, I knew the younger children were in for a real treat, although I was unsure on the 11+ age range, but I needn’t have worried as there was plenty for them to do! It is just over 4 hours drive from Sunny Norfolk, so neither Asa or I fancied a very early start, so we booked into a Travel Lodge, 10 minutes away from the park, which meant we were there when the park opened, there is a Drayton manor Hotel onsite, but they were fully booked, so we will have to give that a try next time we visit. East Anglia broke up for school holidays on 31st March, meaning we have two weeks before Easter and they go back to school the day after the bank holiday, but for once it worked in our favour, as we appeared to be the only ones and the children didn’t have to queue for anything, in fact a few rides they went straight back on! 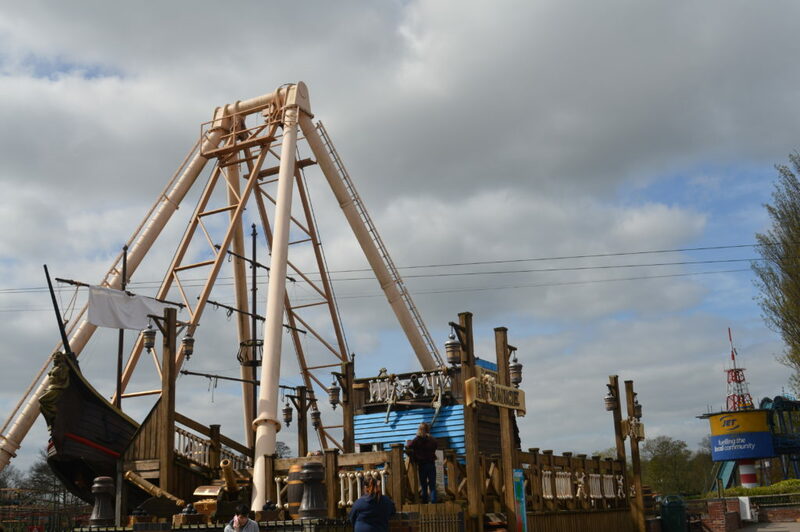 For those of you that have yet to visit Drayton Manor, it is located in Tamworth, Staffordshire, it consists of lots of different rides and attractions for tiny people through to the adults. 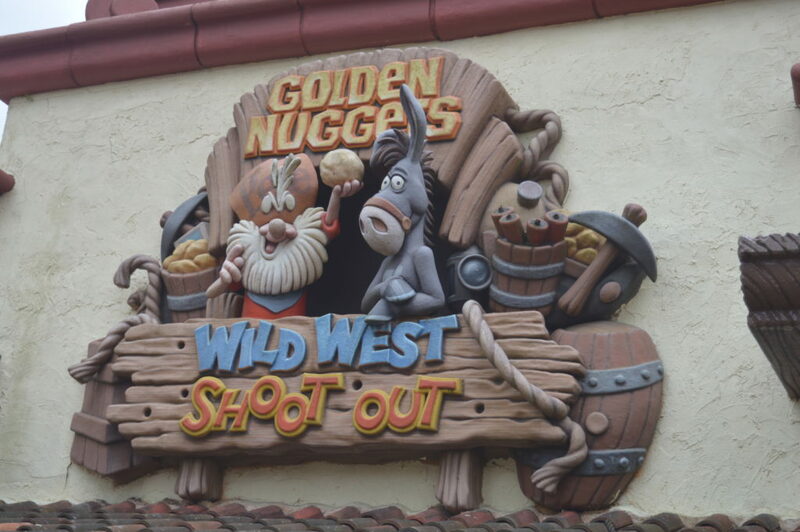 It has a zoo within the park and the very popular Thomas Land. The entire park is very well spread out and there was so much to do, you really need two days! Next they went on the Drunken Barrels minus Viggo, Eowyn and I, as Viggo was too small and Eowyn didn’t know if she would like it, however after watching them all, she did go on later in the day. 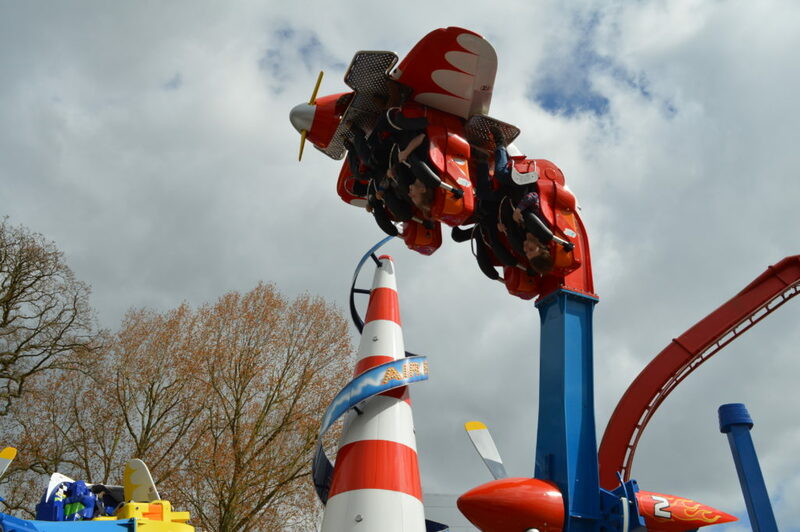 I am not a fan of things that just continually spin, so you will never catch me on them or anything similar, give me an upside down ride anyday! Then it was time for a little Spooky Fun, as myself and the teens went to The Haunting, it was very dark, but I won’t tell you any more or it will spoil the fun…. 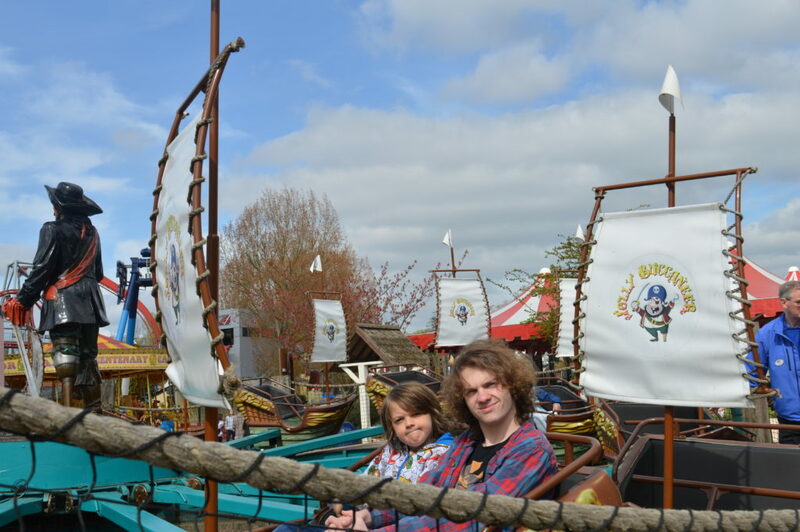 Next stop the HUGE Bounty Pirate Ship, all of the children love Pirate Ships, but this one is classed as a Thrill Ride and I can see why, as myself and the smaller ones watched them all go practically vertical, but they all came off buzzing, about how they felt like they were floating! 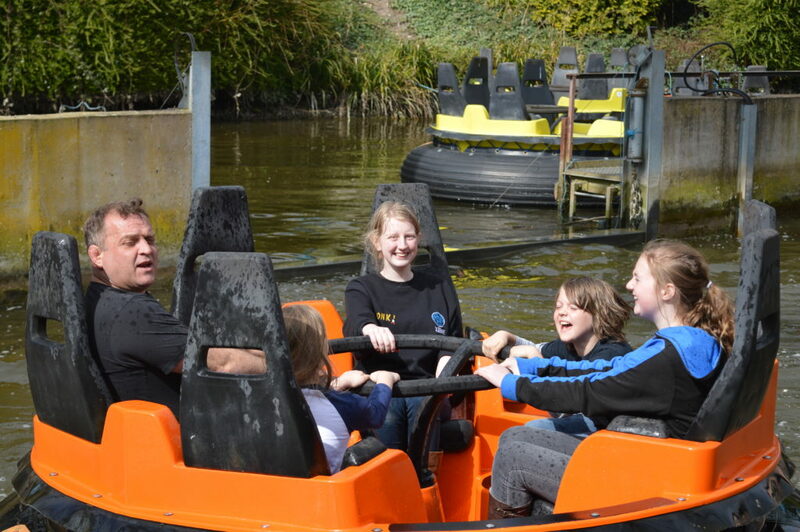 Knowing my love of spinny things, the other 8 went on the Jolly Buccaneer which the two youngest thought was great, although they were going past too fast to think about smiling for the camera! 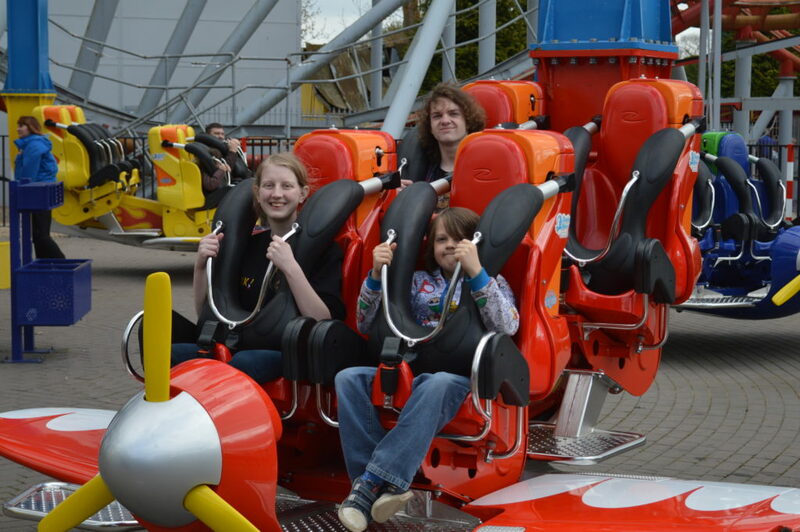 Kaide, Eowyn, Asa and I then had a little bash and crash on the Dodgems, before we headed off into Thomas Land. 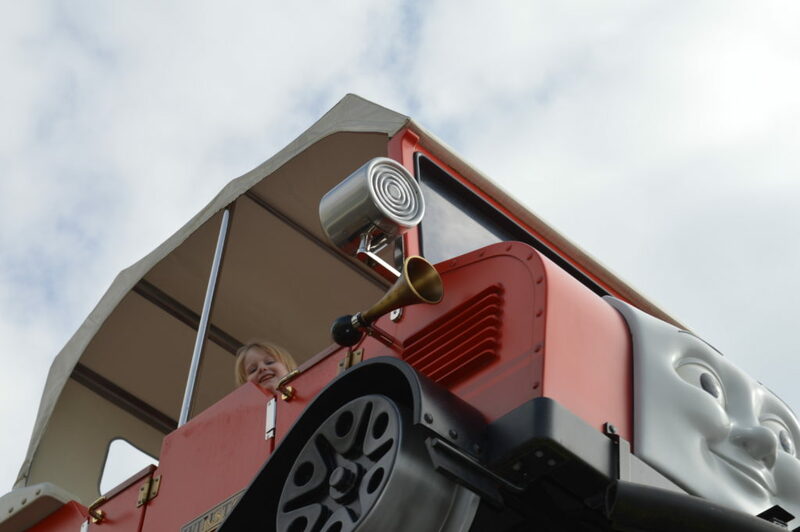 Next stop Rocking Bulstrode, although it was going quite fast, so the photos are a bit hit and miss! But as you can see from their smiles, they all loved it. Next stop, lunch time! We found a lovely picnic bench tucked away in the corner of Thomas Land, which was actually big enough for all of us to sit on! 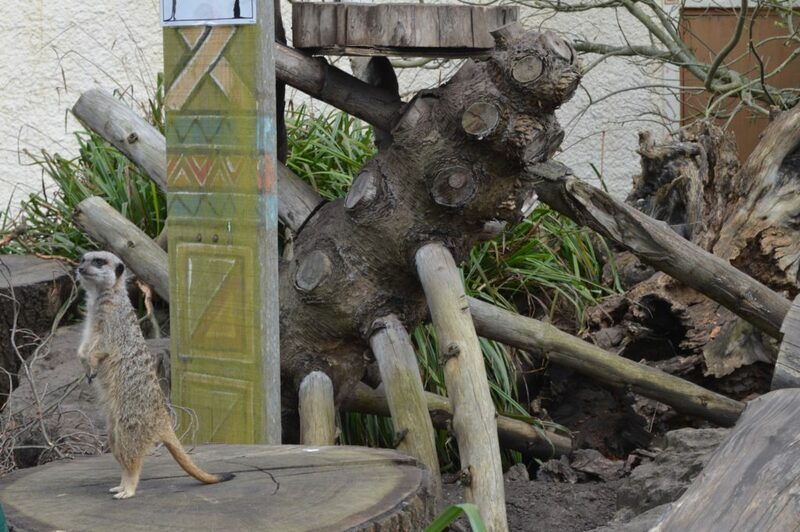 If you don’t feel like a picnic, there are lots of lovely places to get food from located throughout the park. 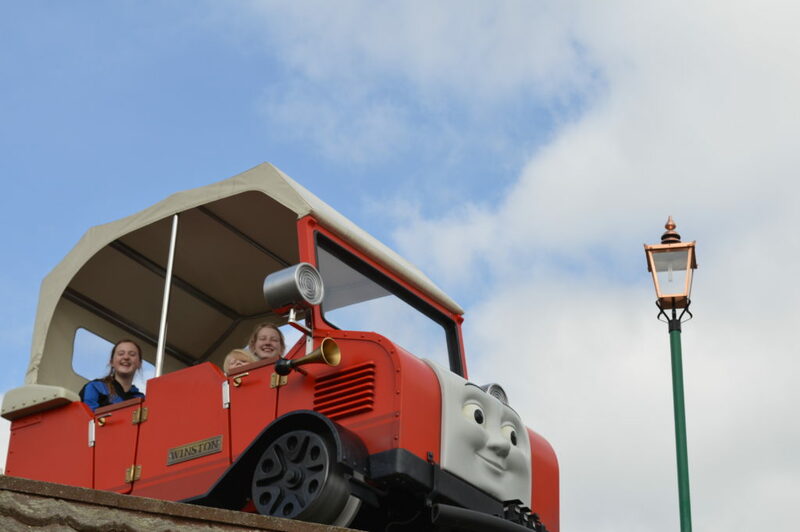 Then, it was time for the one Tyrus had been waiting for, The Troublesome Trucks Runaway Rollercoaster! He adores Speed, and he spend the entire ride giggling, Viggo also enjoyed it and kept saying go faster! 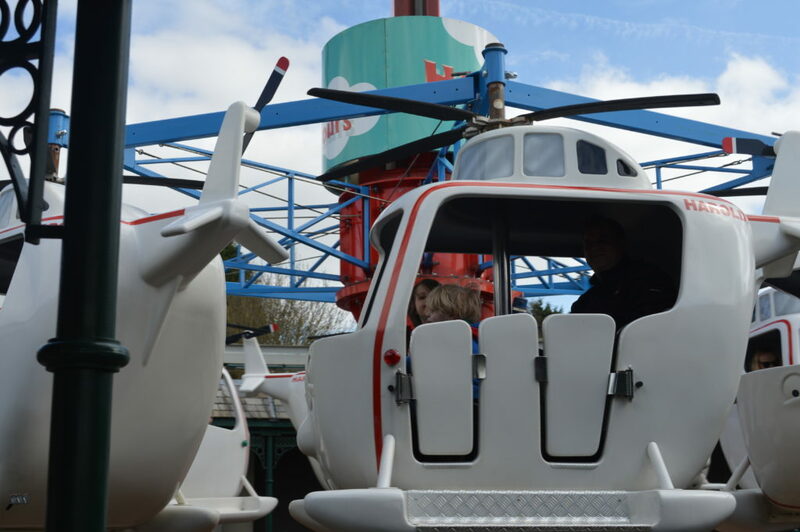 The older children had enjoyed the Thomas Land rides, but they were also keen to try some of the older rides, so we headed for the Air Race, Kaide was very pleased that he was tall enough to go on. All three of them said it was really good, and that there are rides suitable for all members of the family, Splash Canyon was next on the agenda, so we sent Asa and the older children to check out the suitability for Tyrus and Viggo, before we took our place in the queue, but we needn’t have worried, yes they all got wet, but the little ones enjoyed it as much as the bigger ones, although they didn’t seem to get as wet, probably due to a running commentary from Kaide and Eowyn who had ridden it both times! I’m not sure if this was before or after the ride, I think looking at my face it was after as I had Kaide screaming “Woohoo” in my ear and him shouting about his face actually going numb, he is SO glad he has grown a little taller this year, as he really struggles with being nearly 12 but only being the same size as his 8 year old sister, they all went on again, but once was enough for me! And the other car chasing quickly behind.. It was getting quite late and there wasn’t long left until the park closed, and we hadn’t even managed to get to the zoo yet, so we quickly raced off to see some animals, Neva took over the photo taking at this point, and my camera is full of animals! The children love animals, but the dinosaurs in the distance was too much for the children, and they raced through to get to the dino trail! Here is Viggo doing his best Dinosaur impression, very scary! 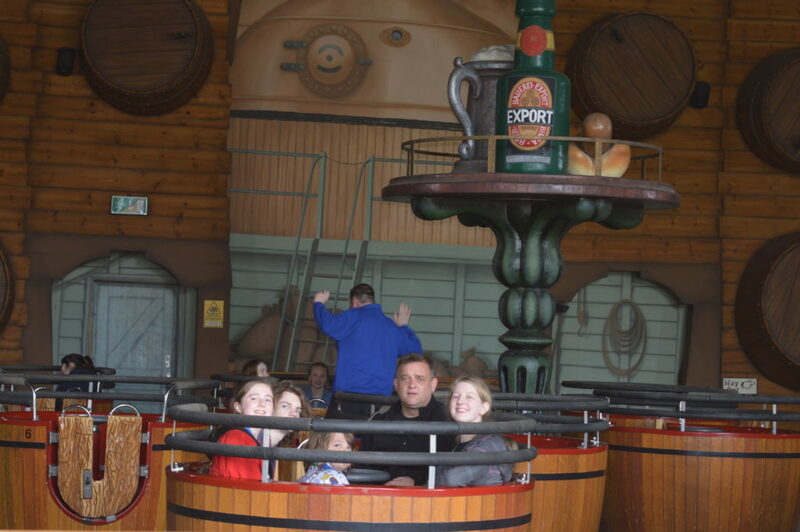 With time running out, there was just enough time for the little ones to go on the Carousel, whilst I took Kaide, Lochlan and Neva back to Maelstrom, they managed to squeeze in a few goes, as it was so quiet, there was no queue so they stayed on until the very last second, and that is our day at Drayton Manor! 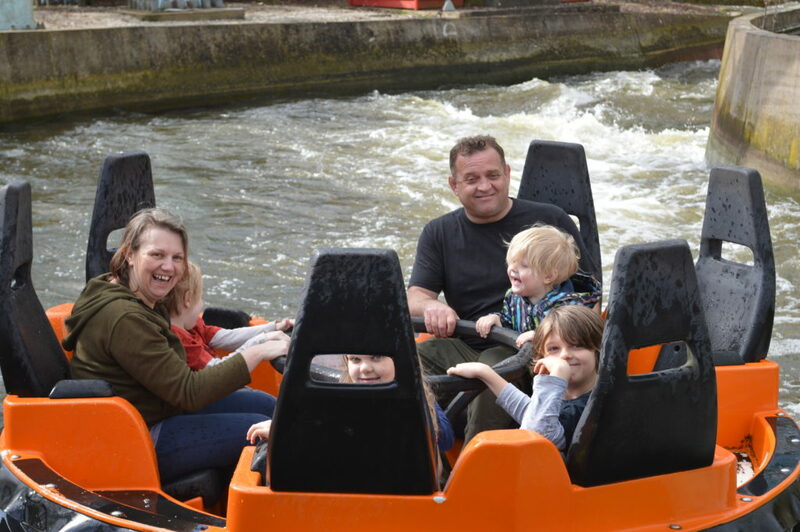 A thoroughly enjoyable day for the entire family, there was something for every age, from toddler through to teen, at some theme parks we have been to it has been very top heavy for one age group, but this one, everyone agreed had the same amount of things to do for both big and small. 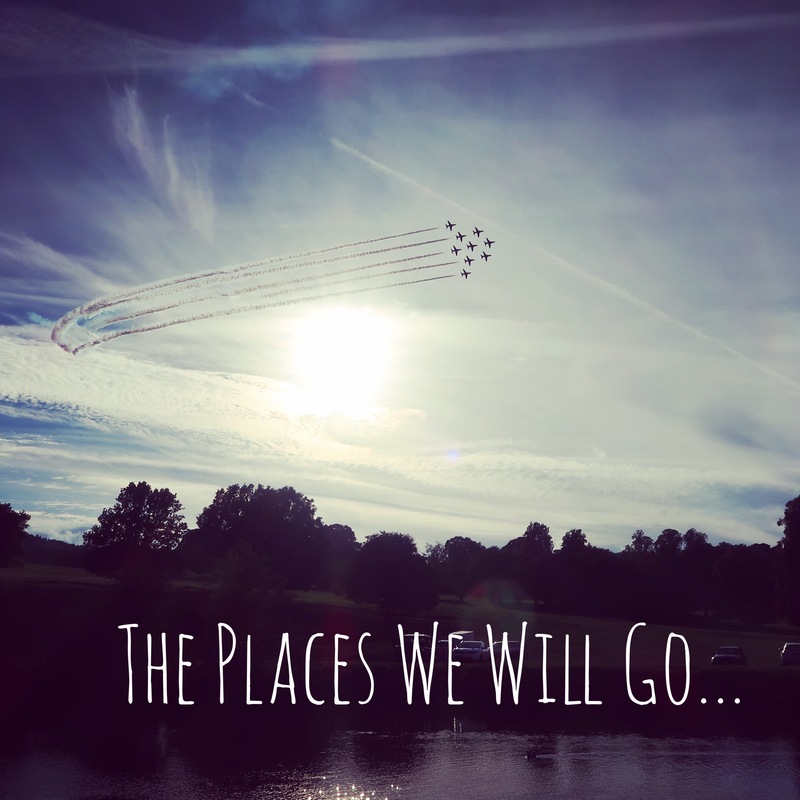 If you are considering a visit, then I would recommend booking before you go, you can save up to 35% by pre-booking online or via the call centre, with no booking fee, a Rainy Day guarantee and free car parking. 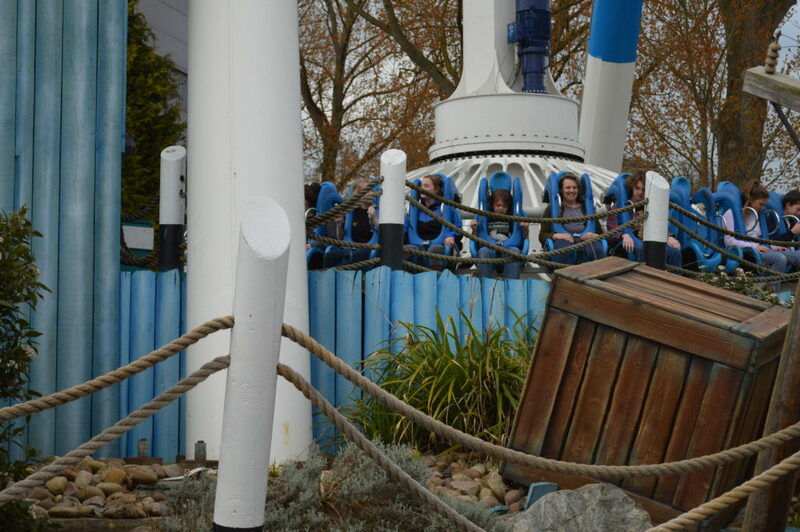 With Drayton Manor Park’s Rainy Day Guarantee even the unpredictable British weather can’t spoil your plans. Those who visit in the months of April, May and June and experience continuous rain for two or more hours between 10am – 5pm, can return to the park free of charge in June or September 2017, so what are you waiting for, BOOK NOW! 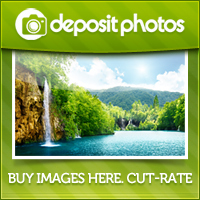 We go quite regularly as it is quite close to us. One of my son’s favourite places to visit. I like that they don’t charge for car parking. Yay, I knew that you would love it. 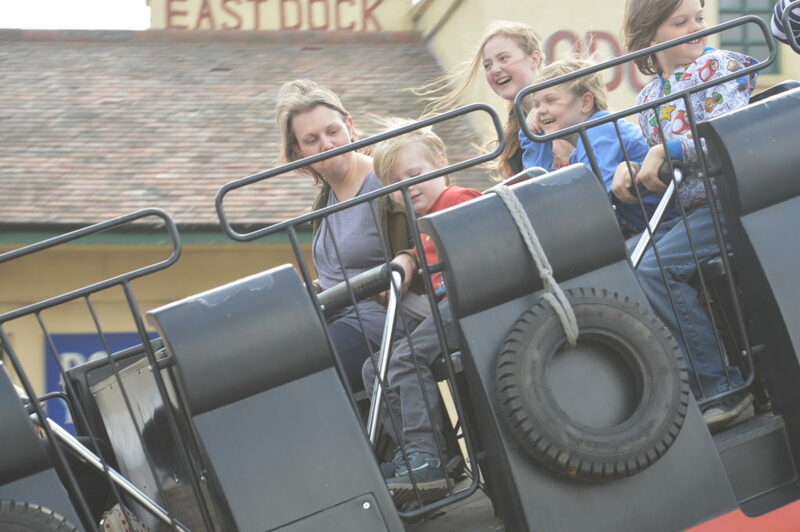 The great thing about Drayton Manor is that there is a selection of rides to suit everyone. 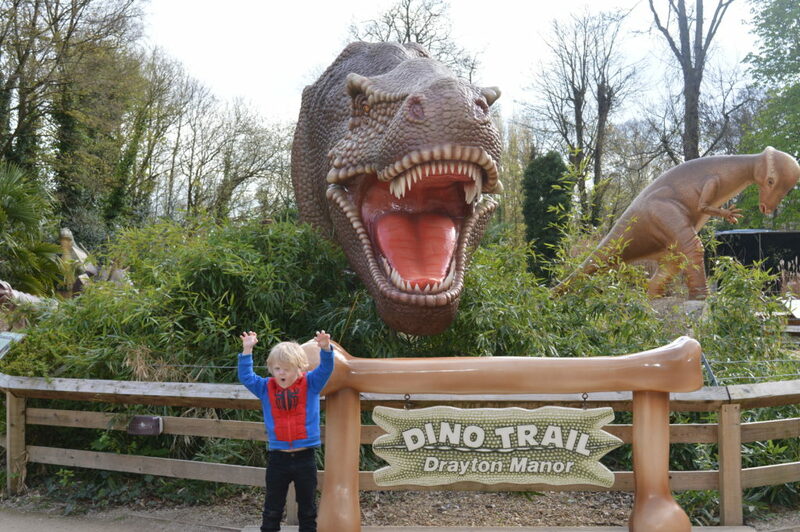 Oooh, we haven’t been to Drayton Manor for years! I must take my children back.